Our favorite kiddie lit this week. 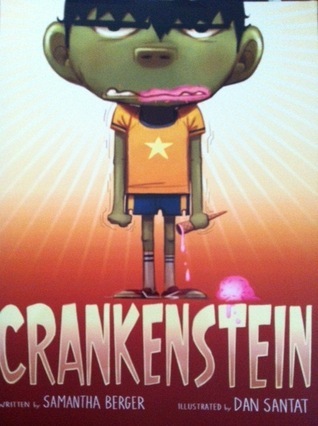 When my smallest one was fussy, I called him Crankenstein so we had to get this book out of the library. Especially since this kid, no longer a baby, has been a huge Crankenstein lately. I think he could relate a lot. I’ve been really into hand lettering lately so this message from illustrator and hand letterer Dan Santat made me gasp a bit. 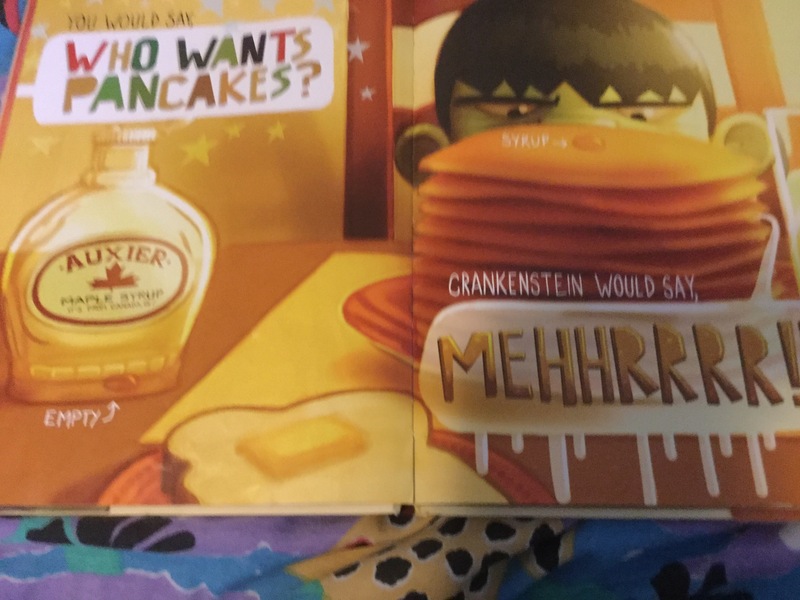 HE HAND LETTERED THE WHOLE BOOK. That’s old school zine level stuff. Impressive. 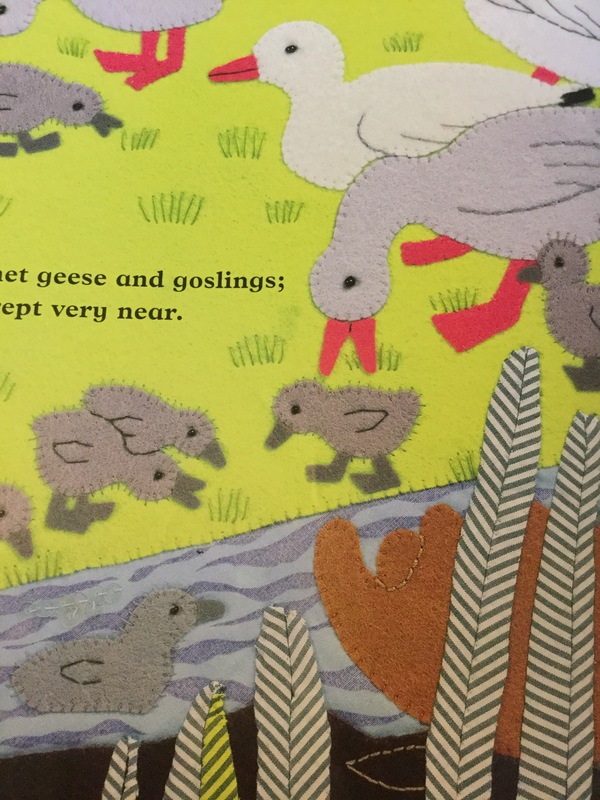 It’s a rhyming animal- wildlife book that isn’t annoying. 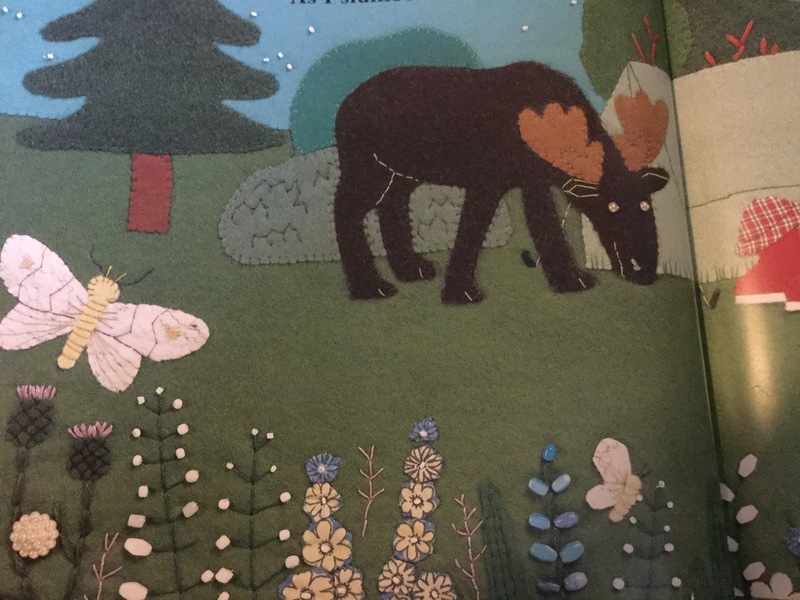 It’s also a little more complex than just the rhyme thanks to the amazing illustrations combined with good information about each animal, habitat, and animal track identification info. 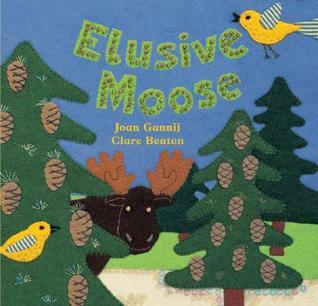 The moose also plays hide and seek in each picture (not terribly hard to find but still fun way to engage). The illustrations are all applique and embroidered “using “antique fabrics and felt with sequins, buttons,beans and assorted bric-a-brac”. They’re just gorgeous and the detail is wonderful. 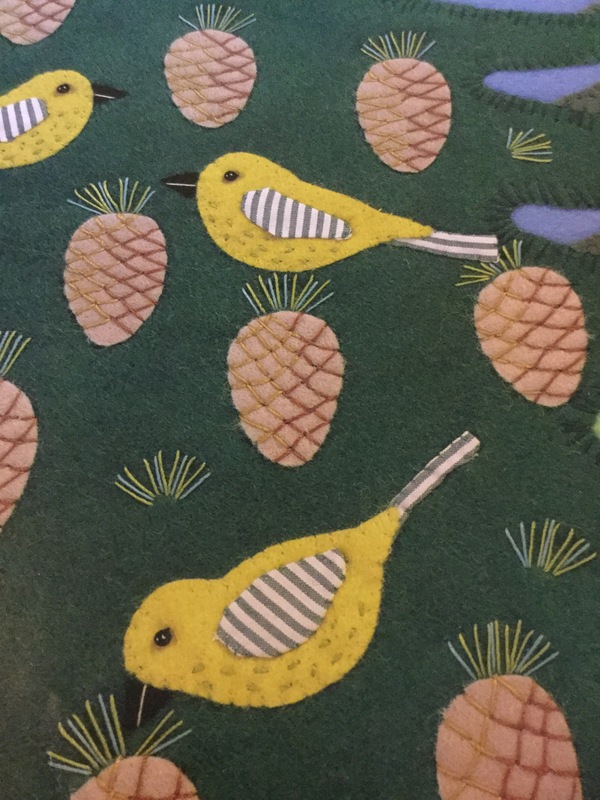 This entry was posted in Artists, Books, Uncategorized and tagged art appreciation, books, children's books, family, family life, illustration, kiddie lit, library loot, reading. Bookmark the permalink.